Pirates of Legend brings the golden age of piracy to life! Lay hand to your cutlass and stick your pistols in your belt, friend – adventure is waiting for you offshore. Band together with other scurvy dogs and take command of a ship and crew. Lead them to victory and plunder, or to a watery grave! Win fame and fortune or dangle at the end of the yardarm when the Navy catches up with you! The shining blue waters of the Caribbean lie before you and the wind is in your sails. What you do next is up to you! 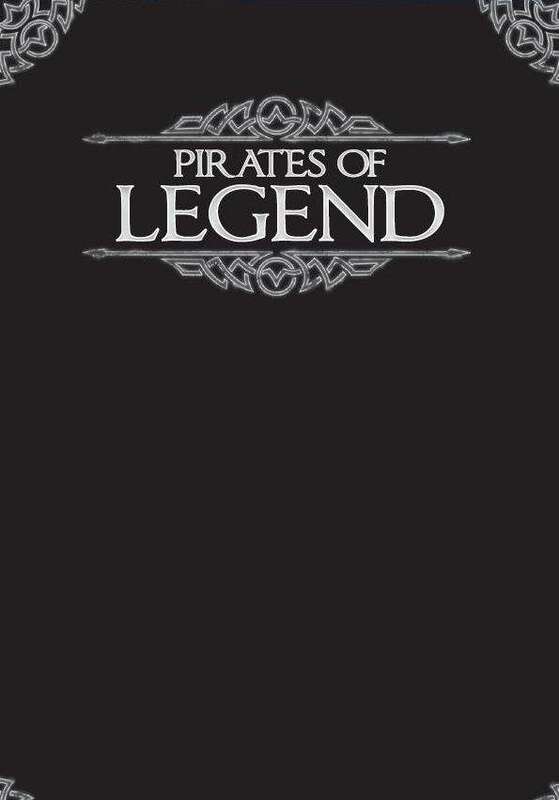 Pirates of Legend is available at RPGNow.com! Also available from Mongoose is: Historia Rodentia.